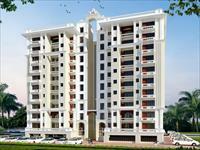 Looking for a property in Vrindavan Yojna? 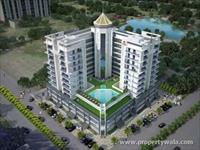 Have a property in Vrindavan Yojna? 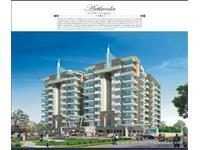 Vrindavan Yojna, Lucknow is rated 7 out of 10 based on 8 user reviews. Have a good knowledge of Vrindavan Yojna? Share it and become a Locality expert. 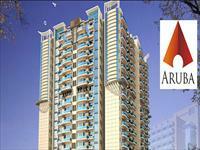 2BHK and 3BHK Residential Apartments Vrindavan Aawas Yojana, Lucknow. SAS Global Pvt. 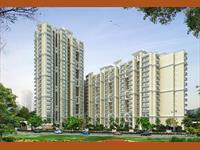 Ltd. presents beautiful 2BHK and 3BHK Residential Apartments in SAS Divine at Vrindavan Aawas Yojana, Lucknow. 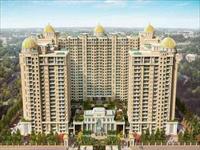 3BHK, 4BHK Residential Apartments for sale in Vrindavan Yojana, Lucknow. Proplarity Group presents beautiful 3BHK and 4BHK residential apartments in Proplarity Aruba at Vrindavan Yojana, Lucknow. SKC Builders & Developers Pvt. 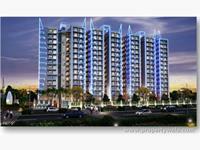 Ltd. presents SKC Blue Monacrh with 2, 3 & 4 BHK apartments available at Vrindavan Yojna, Lucknow. 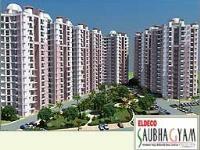 Eldeco Saubhagyam is one of the popular Residential Developments as well as semi furnished apartments in Vrindavan colony evaluated area in Lucknow. This project offers 3bhk apartment in the prime location of the city with all the basic amenities which gives a feeling of living a lavishing life.